The below parameters can easily fix all these obstacles. Try one by one and check YouTube is working or not after every trial. Internet settings refer to cellular data or Wi-Fi connection of your iPhone, which means if you’re playing video on the 4G network then switch it to 3G or if you are using Wi-Fi, then you must verify whether the router is receiving and sending signals correctly or not. In the router, you can switch the frequency from 5 GHz band to 2.4 GHz band. Yes, this might be a reason for YouTube not working. You should keep your modem or router updated because to transmit signals or frequency modems uses firmware (it is inbuilt software) which is mandatory to remain updated otherwise you may face problems in playing video or in any other application which is based on internet. On your iOS App Store, Check New YouTube app update is available or not. Open “App Store” > “Search YouTube app.” If YouTube app update is there, you will see update button otherwise Open means it’s okay. Sometimes YouTube app gets crashed when you’re playing video, to troubleshoot this, you must force close YouTube and then again launch the app. Even if the application is malfunctioning, then you should go for uninstalling and reinstalling an application from the App Store. YouTube app settings: Open YouTube App, Tap on Profile icon showing at the top right corner of the screen. Restrict Mode: Enable, that prevent from mature content showing on app search and video suggestion. Watch ON TV: Remotely stream YouTube Video on Smart TV, Setup with your TV. Notification: Manage all warnings or alerts. Upload Over WiFi: New Video only uploads over the WiFi connection. One of the best alternate of YouTube not working, because this solution recommends you to download video offline using another app on your iOS. Many other applications are available in which you will get all the content of YouTube like iTube Studio. Even when you don’t have an internet connection at that moment, you can also watch videos by downloading and get rid of buffering. We can Play YouTube Video on Safari – That’s Play YouTube Video in the background or locked iPhone. It is a ridiculous complaint of users, for this, you should check your internet connection. As per speed of connection the variety of video changes and still, you are not satisfied with it then manually adjust video quality and enjoy videos on YouTube. “Tap to retry” or “restart the video” generally this message is displayed on the screen when the internet is slow, or video is not responding. For this, you can tap on the screen or swipe down the video and play it again. It may solve your issue. After following precautions still, you are facing difficulty then restore your iPhone. Connect your iDevice to laptop or PC and launch iTunes. 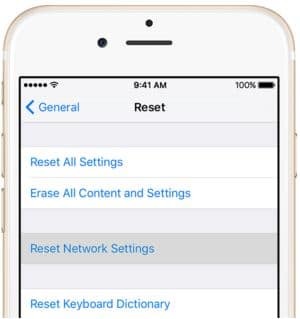 There you will find the “Device” icon and then tap on the iPhone’s name and click on “Restore.” After this, follow the pop-ups and restore your device. After an update, youtube app stopped working! Sometimes incompatible iOS version needs to downgrade iOS on iPhone. A lot of burden on the iPhone can cause minor software issues. The simple way to deal with this is to reboot your iPhone and give a fresh start to the device. It will free up memory from processor and iPhone will work with high speed. Try again to play videos on YouTube. To reboot the iPhone tap and hold the power button and swipe it to the right side and device will shortly reboot. It is obvious that updates are avail to users with new features by reducing bugs of the software. Determine if any update for YouTube is available or not if an update is available then without thinking much just jump to App Store and update YouTube App. Resetting network setting will erase all your Wi-Fi passwords, VPN and Bluetooth. So before resetting note down all the passwords otherwise you will lose all of your data. When any trouble arises in the network, it is difficult to track down, so it is better to reset network setting. Updating iPhone is last but not the least fixing of any problem. Every iOS update is released with amazing features and significant improvements in previous apps which results in the smooth functioning of iOS. You receive an update on iOS goes for it. 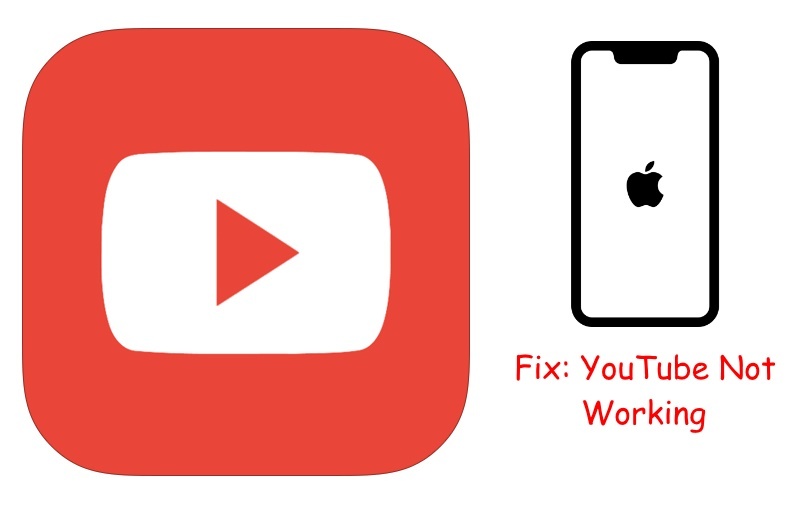 YouTube not working on iPhone XS Max/XR, X, iPhone 8/ 8 Plus, iPhone 7/7 Plus, 6/6 Plus. Fix using the above troubleshooting guide.